The club says on Saturday that Rakitic was back in Barcelona and would not play Croatia's match against England on Sunday at Wembley Stadium. 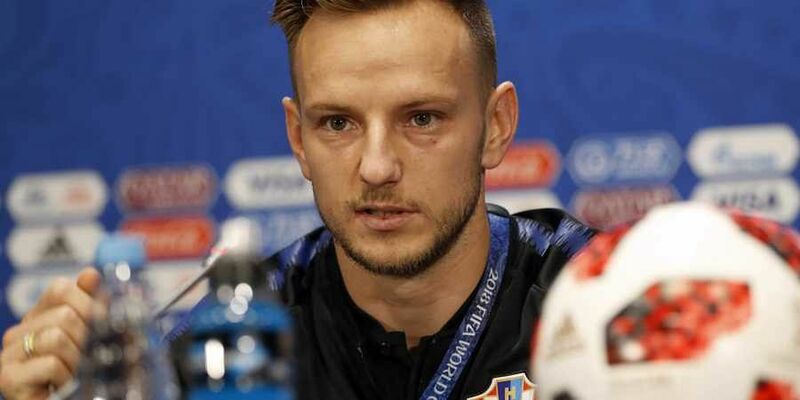 BARCELONA: Barcelona says midfielder Ivan Rakitic injured his right hamstring while playing for Croatia in the UEFA Nations League. Rakitic had to be replaced in the second half of Croatia's 3-2 win over Spain at home on Thursday.